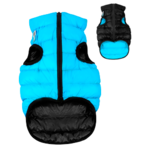 Make 4 payments of $9.25 over 8 weeks and get it now! 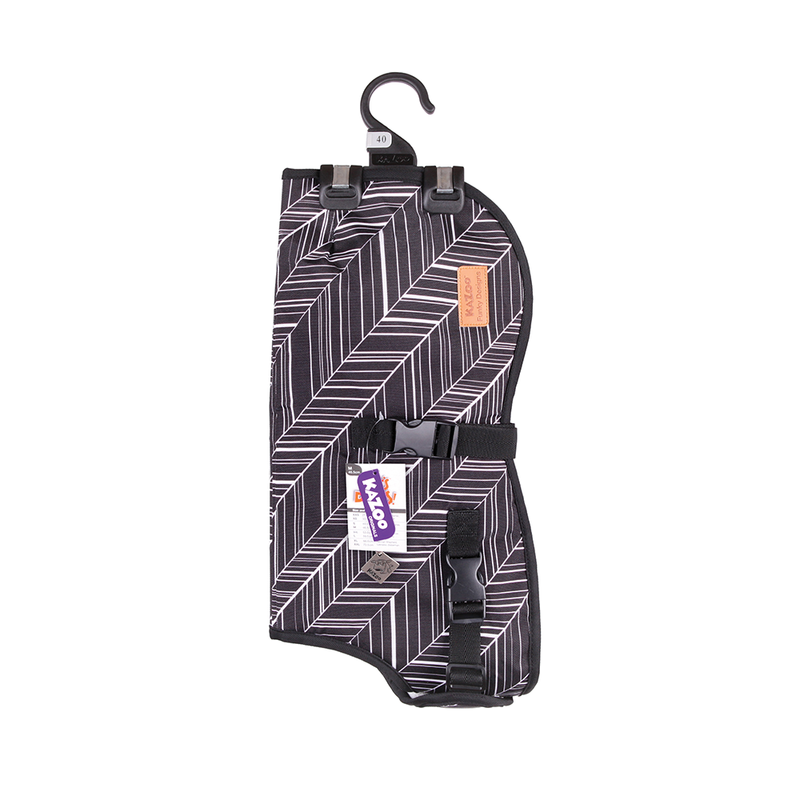 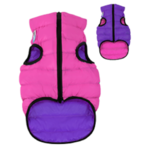 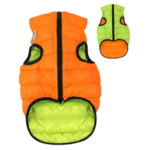 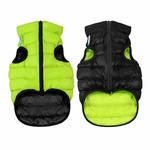 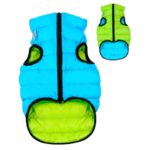 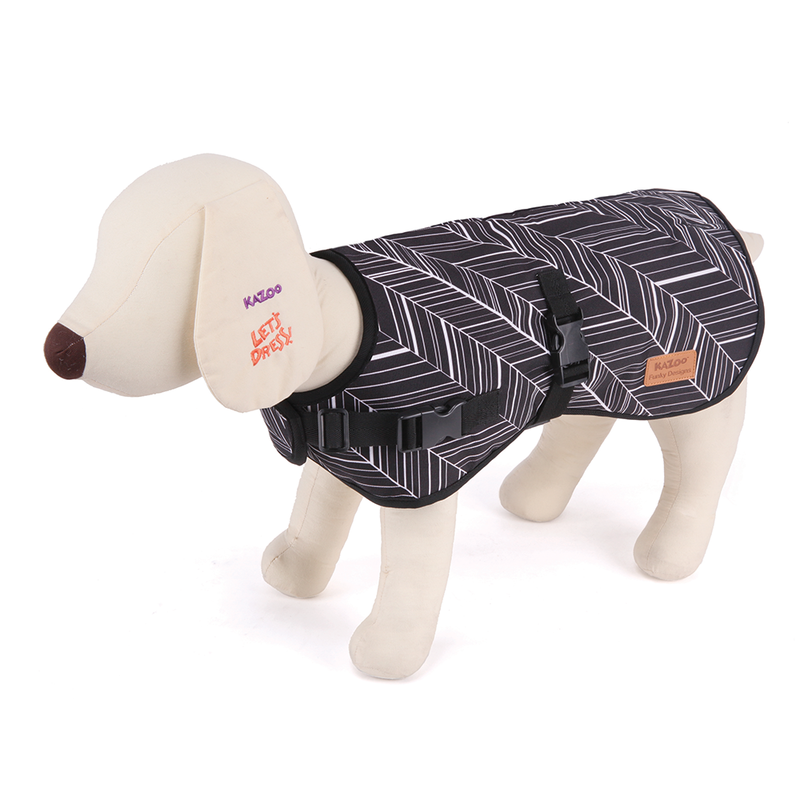 Kazoo Originals dog coats are Australian designed to meet the comfort and fashion needs of your dog. 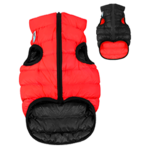 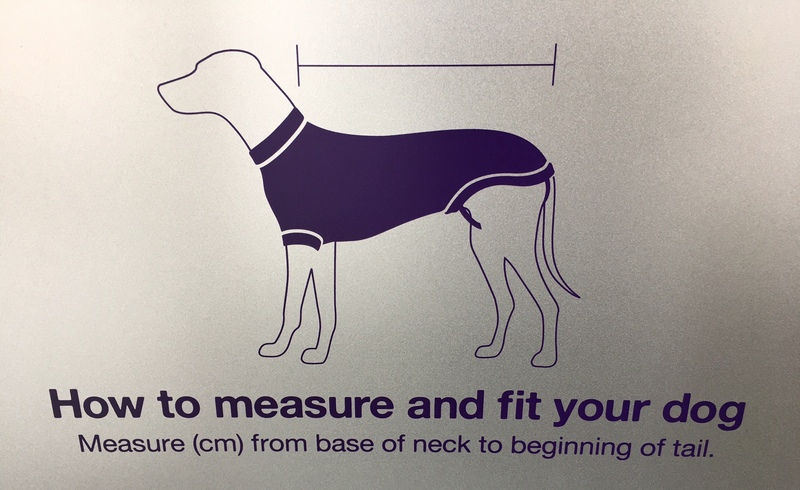 Available in up to 8 sizes there is a Kazoo Originals dog coat to fit all dog breeds. A must for all fashion conscious canines who like to attract attention and keep warm.